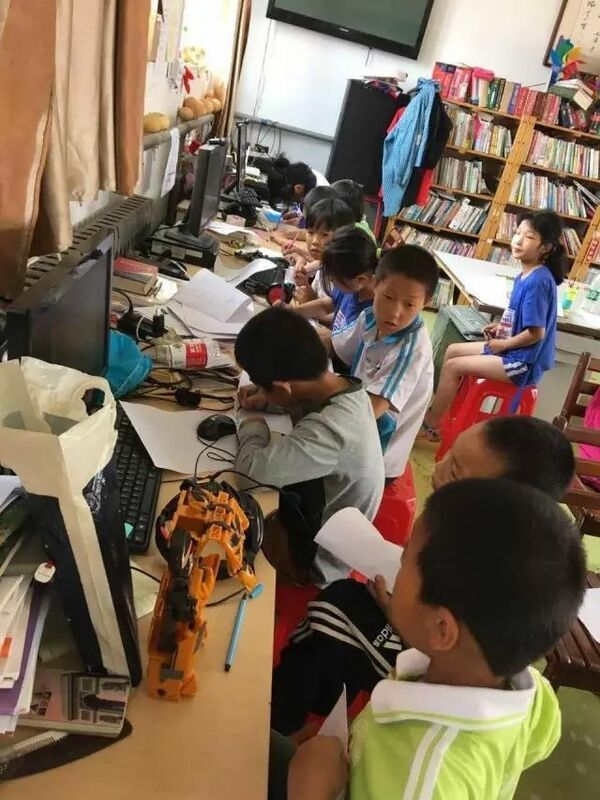 Lessons are provided over video conference to children in internet-equipped rural orphanages in China. 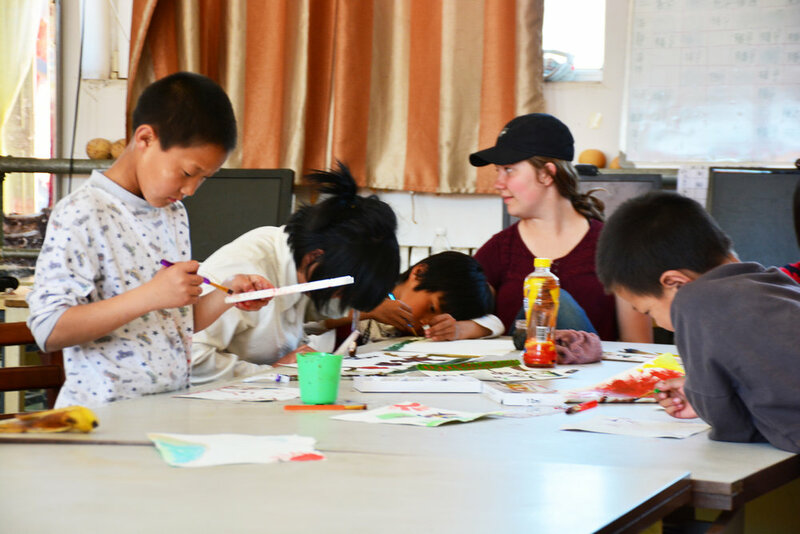 They provide basic skills in English, Chinese, Math, and Science as well as liberal arts-style seminars about international countries, art, self-protection, hygiene, and manners. Our teachers provide realtime feedback based on these lessons that are both educational and that pertain to the child’s emotional state. Mentorship on a 1-on-1 basis is also available to every child. Mentors conduct weekly half-hour check-ins and manages all the teachers that the child receives education from. Volunteer teachers and mentors are located worldwide and organize virtual lessons in English and Chinese. They provide basic education as well as life-skills to our students. Volunteers and students engage in multinational and multicultural dialogue and broaden their respective perspectives.